Not so family-friendly after all. 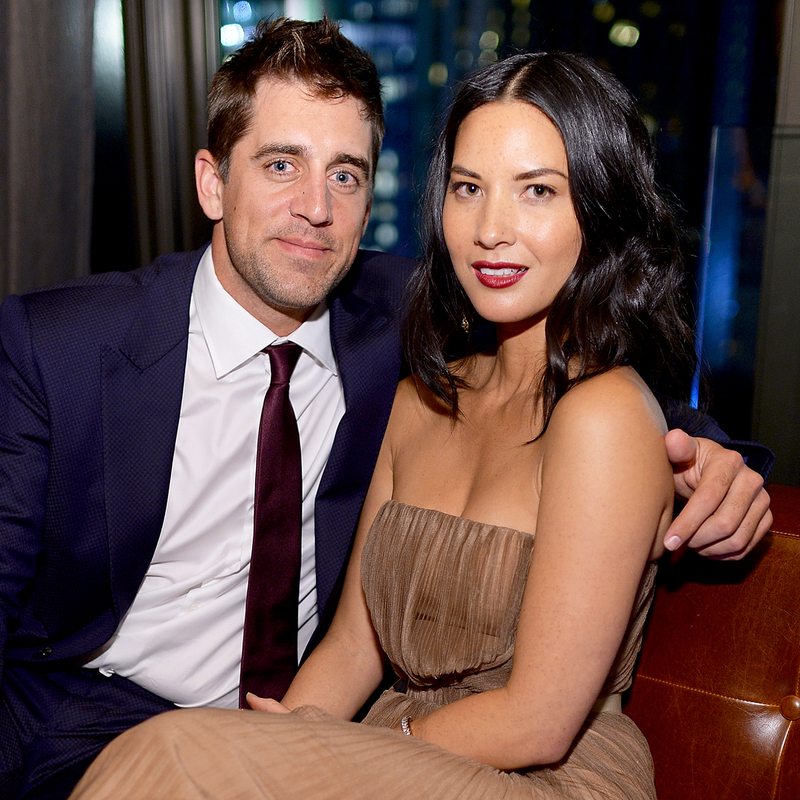 Aaron Rodgers’ family doesn’t quite get along with the NFL star’s girlfriend, Olivia Munn, a source tells Us Weekly — which may have led to the headline-making rift between Aaron and his family. Another source previously told Us that the Green Bay Packer, 33, and the Office Christmas Party actress, 36, weren’t thrilled that the athlete’s estranged father, Ed, spoke briefly about the family tension in an interview with The New York Times. Aaron and Munn have been dating since 2014; the much-discussed estrangement began sometime around then. 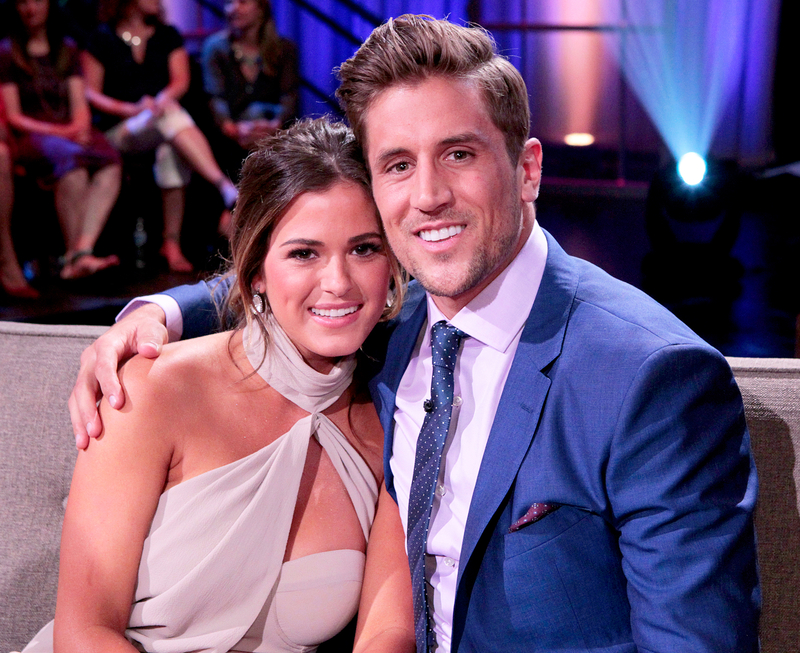 Word of the family drama first made headlines when Aaron’s younger brother Jordan, who competed on JoJo Fletcher’s season of The Bachelorette, warned the reality star that she might not meet Aaron during the couple’s visit to his hometown of Chico, California. A third source tells Us, "Obviously Jordan hates the tension with his brother Aaron. But the thing is nobody knows what really happened – Olivia, money, fame, all of it?"